The Theogony (composed c. 700 BC) is a poem by Hesiod (8th-7th century BC) describing the origins and genealogies of the Greek gods. 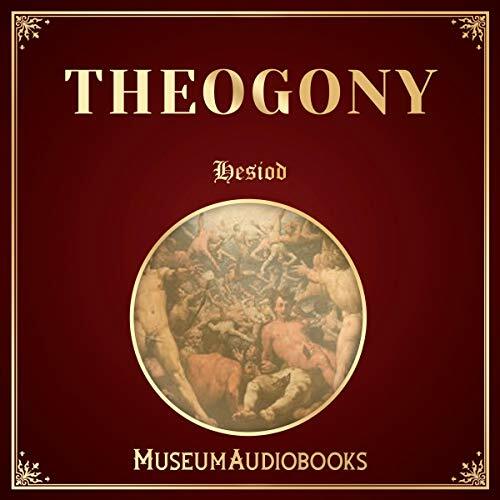 A theogony is a part of Greek mythology which attempts to articulate reality as a whole. Hesiod's work is a synthesis of various local Greek traditions concerning the gods, organized as a narrative that tells of their origin and how they established control over the Cosmos.